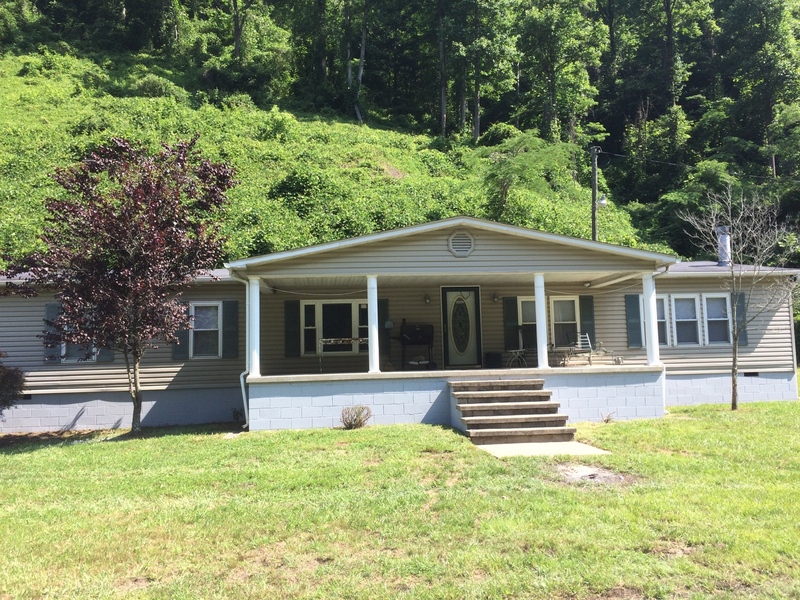 This 3 bedroom 3 bathroom home is located just 1 mile from the Devil Anse trail head in historic Matewan, WV. With 9 beds, a couch and 2 recliners there’s plenty of room for your whole group. We offer a large eat in kitchen, charcoal grill, power washer, laundry room and linens for no extra charge. The home sits on a flat one acre private lot so there’s plenty of room to park your trucks and trailers. If you’re interested in a great place to stay while riding the Hatfield-McCoy trail system feel free to contact us.